Peter Fonda also threatened Homeland Security Secretary Kirstjen Nielsen and called for her to be stripped naked and whipped in public. 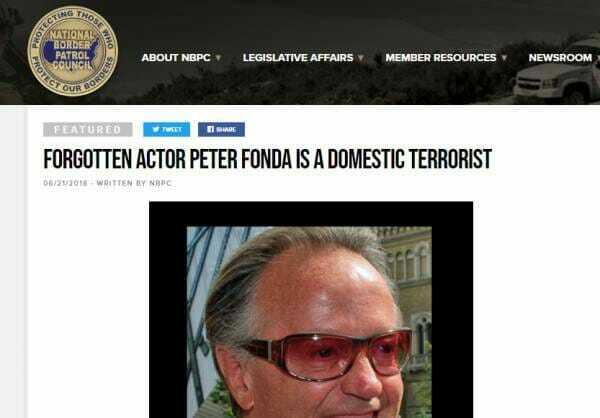 On Thursday, the National Border Patrol Council identified Peter Fonda as a domestic terrorist. 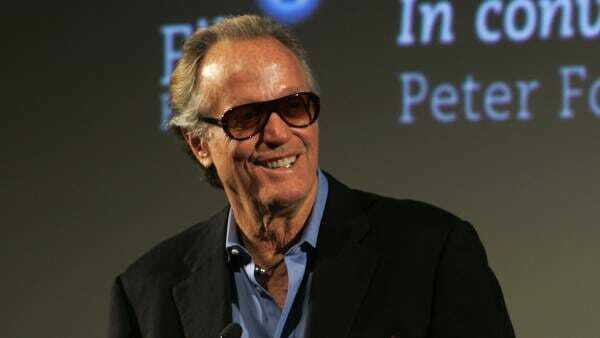 Peter Fonda threatened to kidnap First Son Barron Trump and put him in a cage with pedophiles from his Twitter account Wednesday. Fonda deleted the tweet, however; his Twitter account is still active. 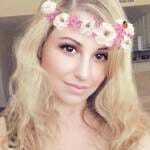 Twitter has taken no disciplinary action against the washed-up actor.